Try to keep it on the warm side! 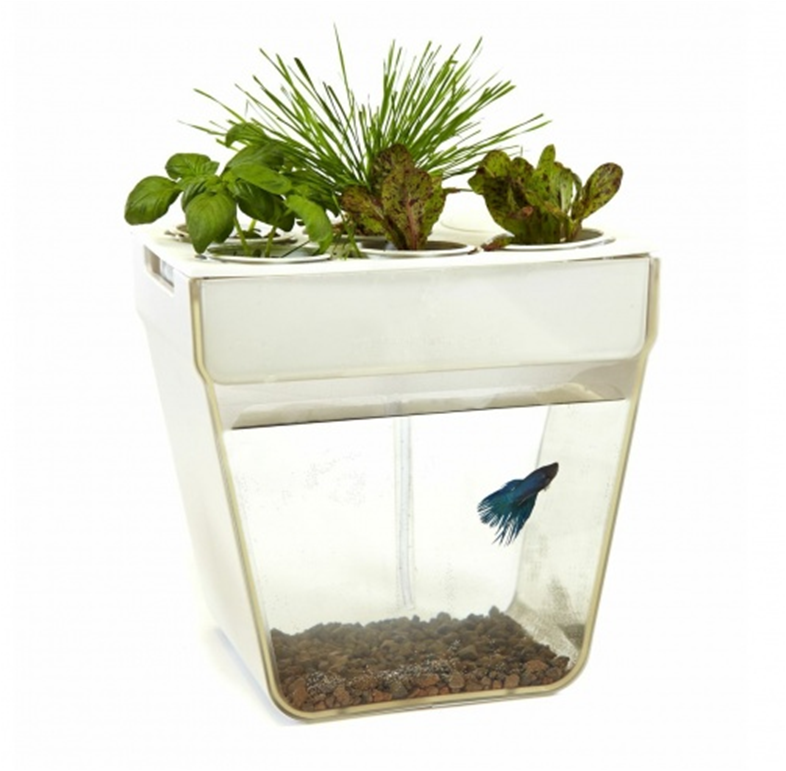 The Betta is from Southeast Asia and likes it warm. One male per tank or there’s a battle. Nice fish tank! !